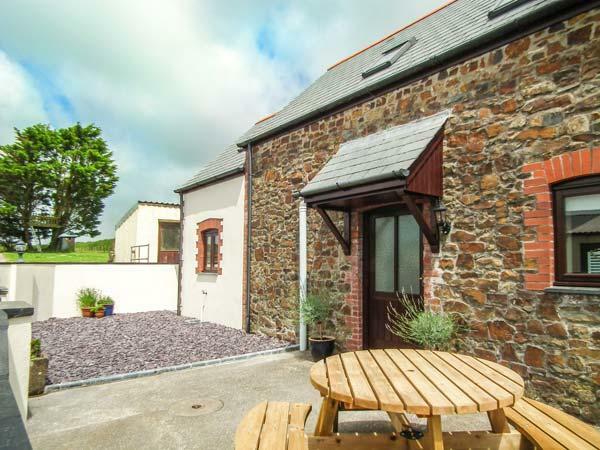 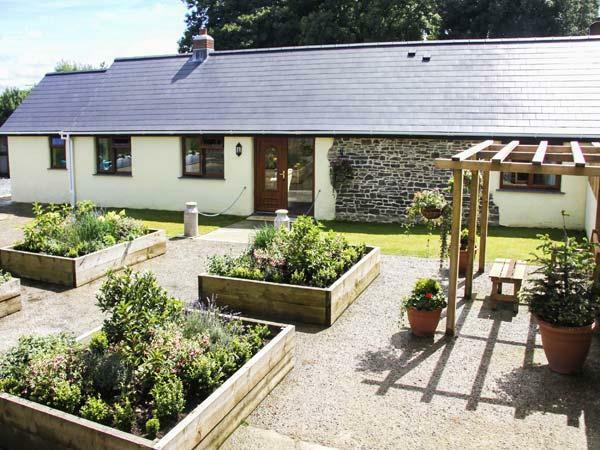 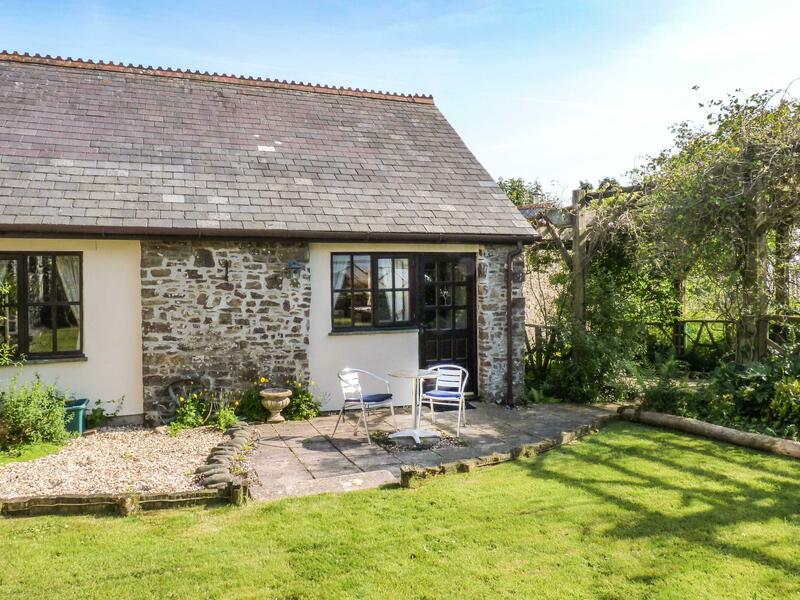 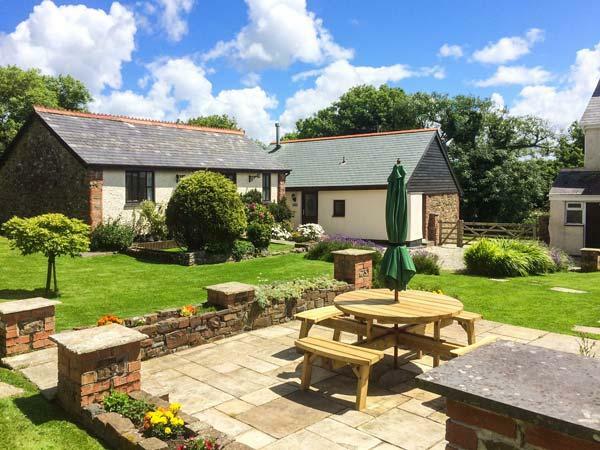 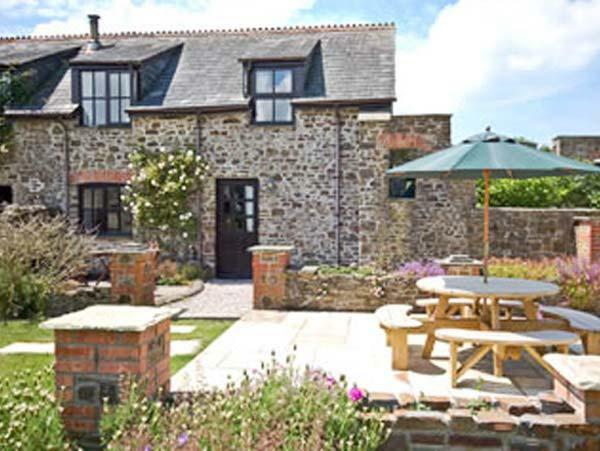 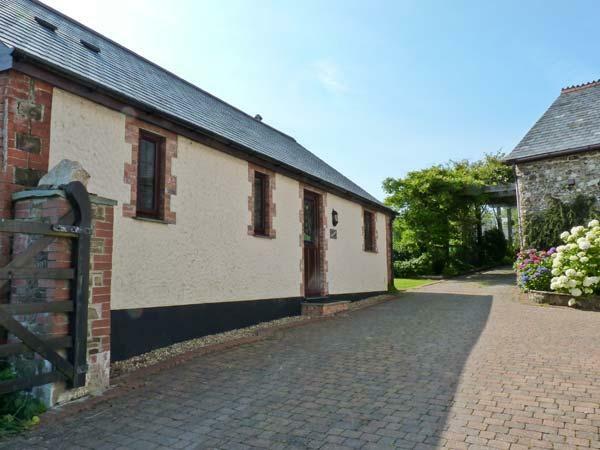 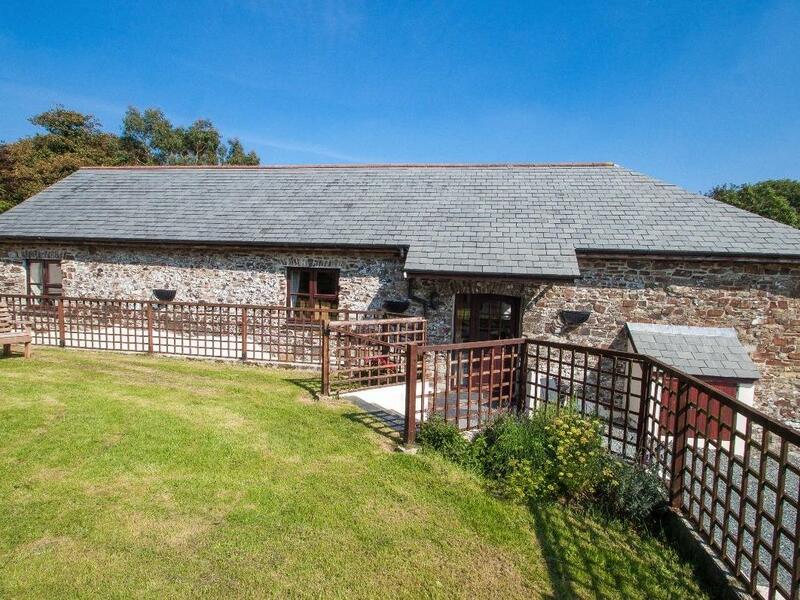 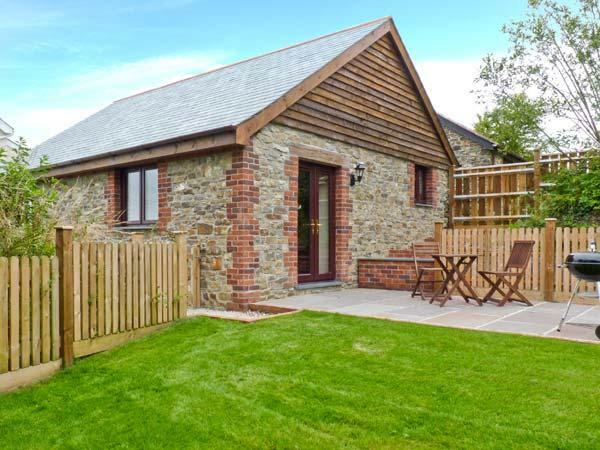 Facilities and information for this home in Devon, Oak Barn is a 2 bedroomed holiday let with 1 bathroom in Bradworthy. 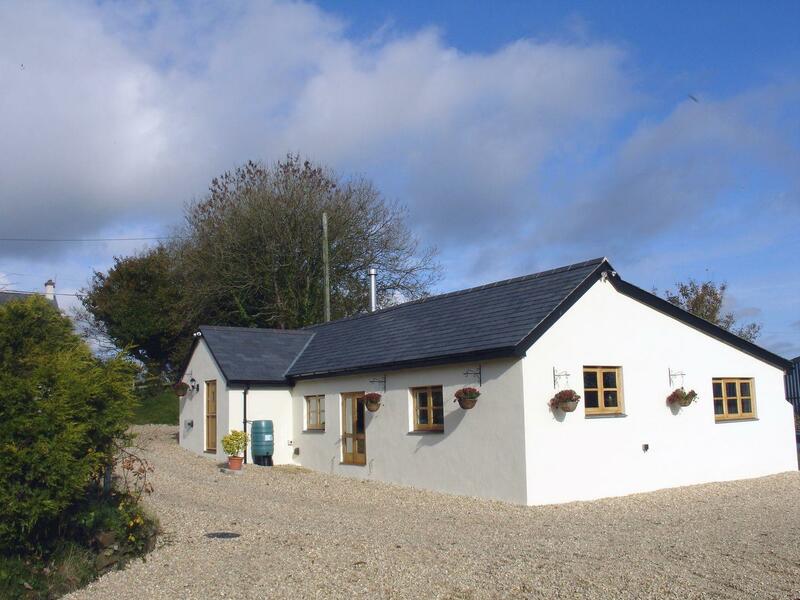 A pets welcome self catering property in Bradworthy, caters for 4 people with 2 bedrooms. 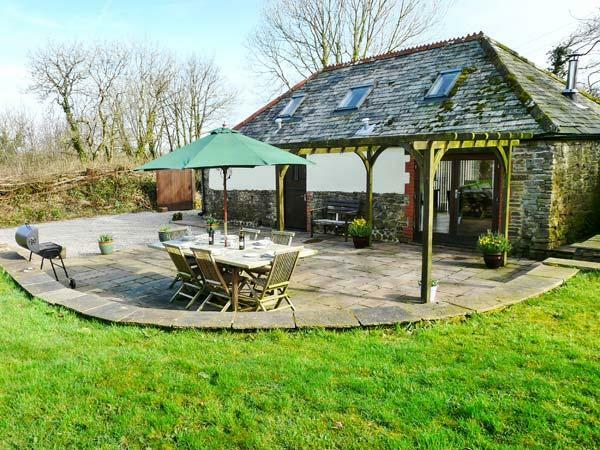 Excellent for breaks with your dog, also has internet access and see images and information here.